Do you need help fast? Our Chiropractor will be in touch with FREE help and advice AND, should you require further help, you will receive £20 off your first visit. 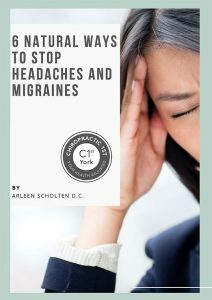 I have been seeing Arlene for several years after decades of suffering with back pain. Arlene has greatly reduced the severity and incidence of my problems and I consider her magic hands essential to my well-being. My husband has been coming to Arlene for a few months now. He has a rotator cuff injury and hasn’t been able to play any sports for 2 years. Thanks to Arlene and her great advice and treatment he was able to hit golf balls again this week. He still has a way to go but with patience on both sides he’ll be back playing. I thought my back was ok and decided just to have it checked. It wasn’t ok but now, after several weeks, I can’t believe how much stronger and flexible my back and legs are. Claire on reception always has a smille, the practice is very personal but also very professional from the moment you walk in. Right from the start I felt confident in Arlene’s assessment of my situation, her advice and then her practice. 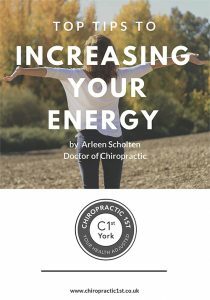 The whole experience of attending Chiropractic 1st has a “feel good” factor and I have noticed a huge improvement in my pain levels and mobility. 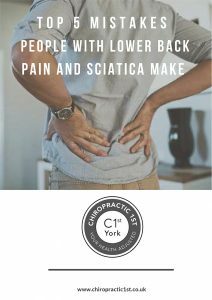 Having suffered a chronic back problem for years and with little relief from osteopathy, I came to Chiropractic 1st with low expectations. Years on, maintained with only the need for monthly visits, I have never looked back – and when I do, it’s pain free thanks to the care I have received.